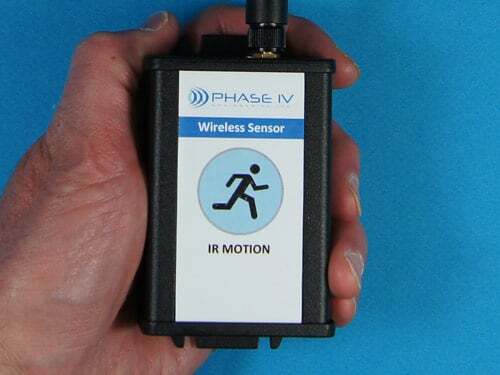 WSN SensorManager.com 1 Minute Sensor & Gateway Transmission Interval Upgrade - Phase IV Engineering Inc.
Upgrade your sensor and gateway transmission interval from the standard 10 minutes for the sensor and 5 minutes for the gateway to 1 minute for the sensor and 1 minute for the gateway. Best case, with this upgrade, the delay between the sensor transmission and SensorManager.com update would be ~0.25 minutes. Worst case, the delay would be ~2.25 minutes. This upgrade is for the web-based SensorManager.com. It is not necessary for the PC-SensorManager interface since the standard PC-SensorManager interface can update every 15 seconds. This is an annual charge of $29 per month per gateway will be added to the SensorManager.com annual subscription fee. 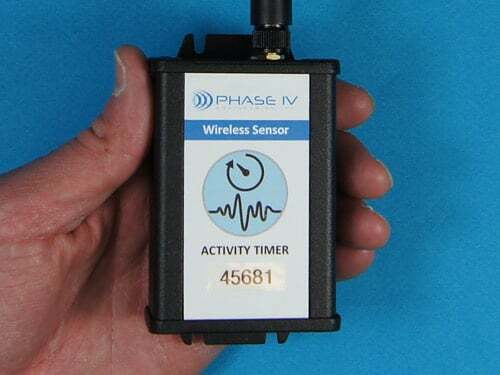 The SensorManager.com annual subscription comes with a standard 10-minute (or longer) transmission interval and a Gateway transmission interval of every 5 minutes. 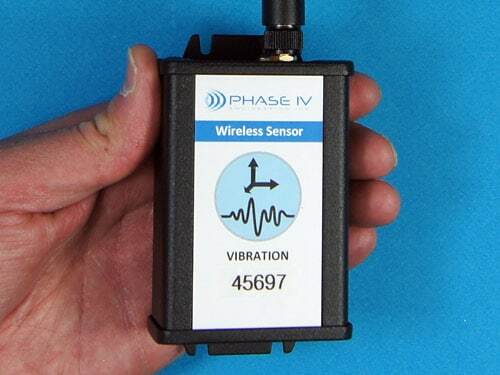 This can result in a worst-case delay in sensor data ranging from approximately 0 to 15 minutes. 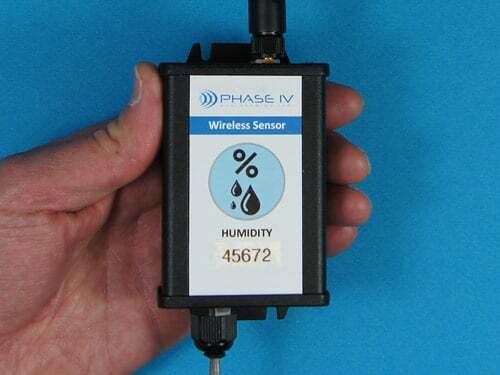 This upgrade allows the sensor and gateway to transmit every 1 minute – resulting in a delay of data to the SensorManager.com user interface of ~0 to 2 minutes.